New Dragon Age: Inquisition downloadable content will not be coming to the Xbox 360 or PlayStation 3 consoles. However, players’ saved games can be transferred from these consoles to the Xbox One and PlayStation 4 if they wish to upgrade to the newer console versions. 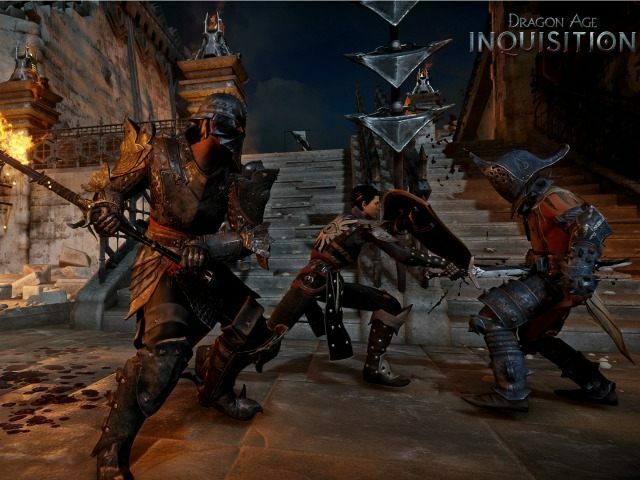 Gamers must own Inquisition on an old-generation console, as well as a next-generation console. Transfers can only be made from the Xbox 360 to the Xbox One and from the PlayStation 3 to the PlayStation 4. They cannot be made from the new console to the old console. The Black Emporium DLC (free) must be loaded on both the old and new consoles. Pre-order bonuses and other features cannot be transferred and must be downloaded again on the new console. Purchased DLCs can be downloaded again, free of charge. Multiplayer data can also be transferred. Unlike the Dragon Age Keep transfer utility, which launched with the game and primarily imported players’ decisions in past Dragon Age titles, this transfer will bring players’ characters, inventories, and story arcs from the old console to the new one. The save transfer will be released in Inquisition’s July update.